Speaking with website NintendoGal at E3 earlier this year, Nintendo of America's Director of Entertainment & Trend Marketing Amber McCollom dropped an interesting nugget of info on the Wii U. "Actually the GameCube discs will not be compatible with Wii U," she told the site, "but a number of the games that were playable on GameCube can be downloaded from WiiWare." Wait, what… ? Select GameCube games can be purchased and downloaded directly to the console? What madness is this!? Well, hold your horses for a moment. We contacted Nintendo of America to clarify the comments, which were made well over a month ago and just today picked up by a handful of outlets. If McCollom's statement is accurate -- you'll be able to purchase and download games from whatever eShop/Shop Channel equivalent Nintendo has planned for Wii U -- Nintendo isn't ready to confirm it. "To clarify the capabilities of the Wii U system: As correctly stated, Wii U will not play Nintendo GameCube discs," Nintendo of America told us in a statement today, "however Nintendo has not made any announcements regarding downloadable content." It's important to note that Nintendo isn't denying GameCube games won't be made available as part of its Wii U downloadable offerings. What it's saying is that it hasn't many "any announcements" about any content… period. It's possible that McGollom was mistaken when speaking with NintendoGal, and that we'll never see GameCube games materialize for download. On the other hand, it's possible that she just wasn't sure what and what hadn't been revealed by the official company line and let some juicy info slip. It's not out of the realm of possibility, I guess. 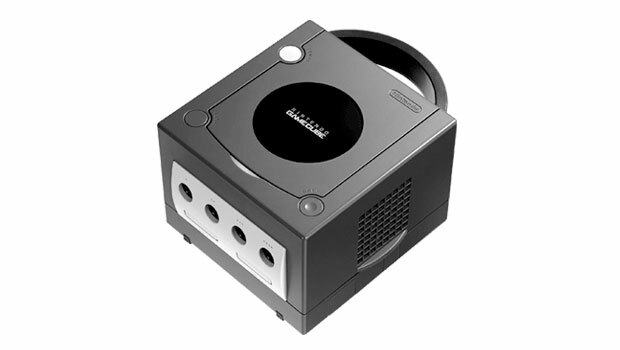 GameCube disc capacity was only 1.4 GB of data, about the average of today's digital tiles on Xbox Live and PlayStation Network. If Nintendo were to update some of these titles for a high definition screens and maybe even add some Wii U-specific functionality, they might be on to something. 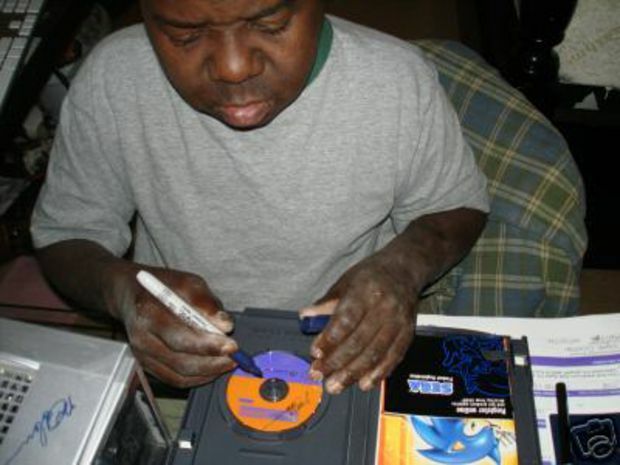 Or maybe you should just keep your Wii and all of your physical GameCube discs, just in case.